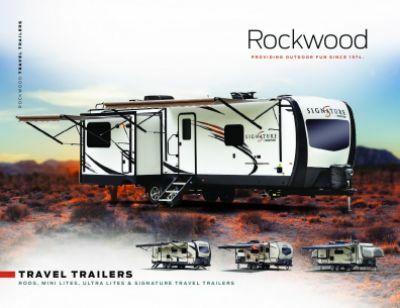 Embark on your next adventure with the 2020 Forest River Rockwood Mini Lite 2507S! 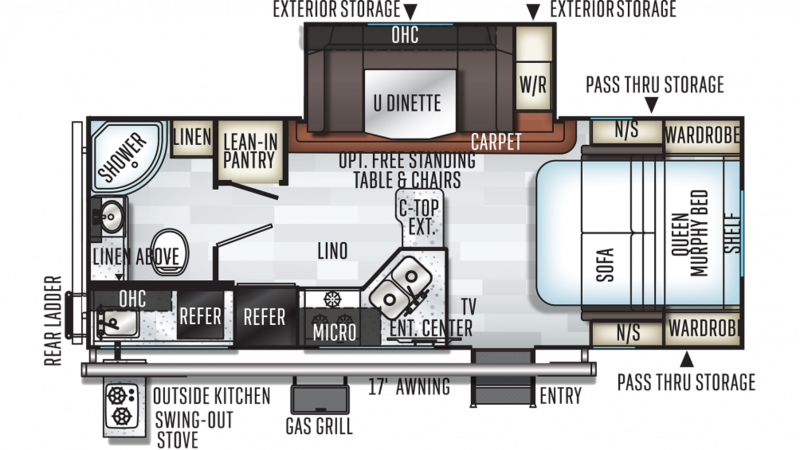 It's a great Travel Trailer for travelers like yourself!All Seasons RV offers fast and easy financing for all of the models on our lot. If you're driving by Muskegon, stop by 4701 Airline Rd Muskegon Michigan 49444 to talk to one of our RV experts, or call us at 231-739-5269! The 2020 Forest River Rockwood Mini Lite 2507S is ready to go whenever you are, with its hitch weight of 684 lbs. and rugged GVWR of lbs! It sets up easily and the 17' 0" power patio awning opens readily to provide shade and protection for outdoor living! Don't want to break off your outdoor family fun at mealtimes? You don't have to, thanks to the outdoor kitchen!